New Delhi, November 18, 2015: Jewellery Designer Chitwn D Malhotra launched Dillano's first flagship store in Rajouri Garden. The Brand celebrates its expansion as an opportunity to address the growing needs of its large customer base in Delhi and NCR with innovative designs and uncompromising quality, which are the marquees of Dillano's high-end luxurious baubles. 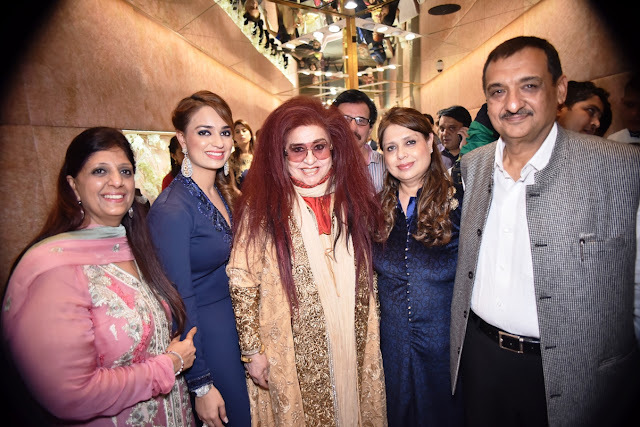 Shahnaz Husain, the prominent Indian beautician, has inaugurated the Diamond jewellery collection in this successful grand launch event. Dillano is known for its incredible designs and a complete range of designer jewellery that is meant to enhance the beauty and personality of Indian women. At the grand launch, visitors will feel privileged to discover a mesmerizing collection that is not only delicate and sophisticated, but also includes some large statement-making pieces of jewellery. 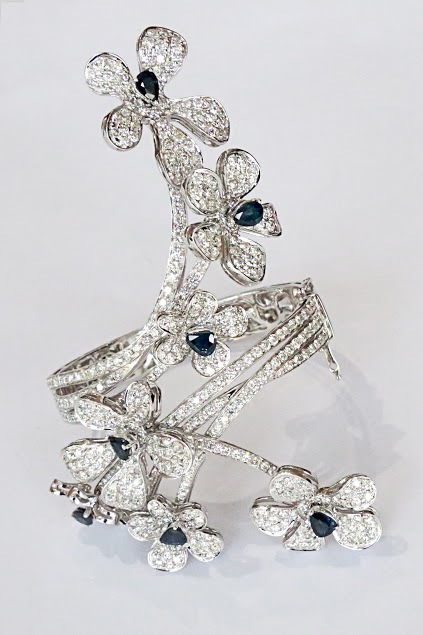 The exquisite assortment translates the classic feminine look of traditional fine jewellery to unparalleled contemporary designs for the modern women. The 2400 square foot store is spacious, elegant and well managed to explore and buy exclusive jewellery. 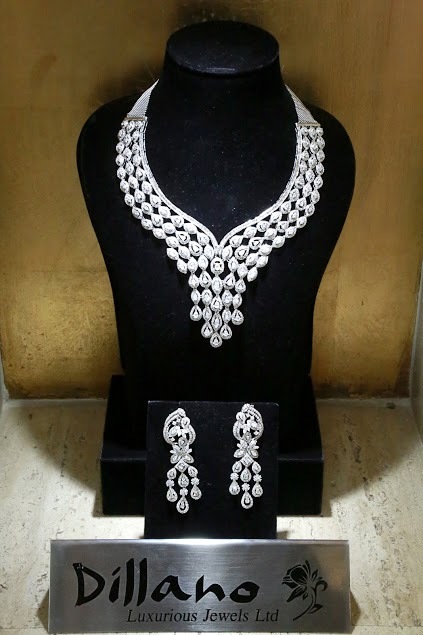 About Dillano luxurious Jewels Ltd.
Dillano is a BIS Hallmarked luxury jewellery brand started by ace jewellery designer, Ms Chitwn D Malhotra almost a decade ago. The word Dillano is derived from the Italian language, meaning 'Nature'. The brand stands for its exquisite, impeccable and top of the class designs. Currently situated at Punjabi Bagh and Rajouri Garden in New Delhi. The brand is going to embark at the posh South Extension market of the Capital in 2016, and within a year it is going to land in the international market.